Too often there are misperceptions about the Youth Opportunity Center (YOC) and the important work they do for the children in their care. 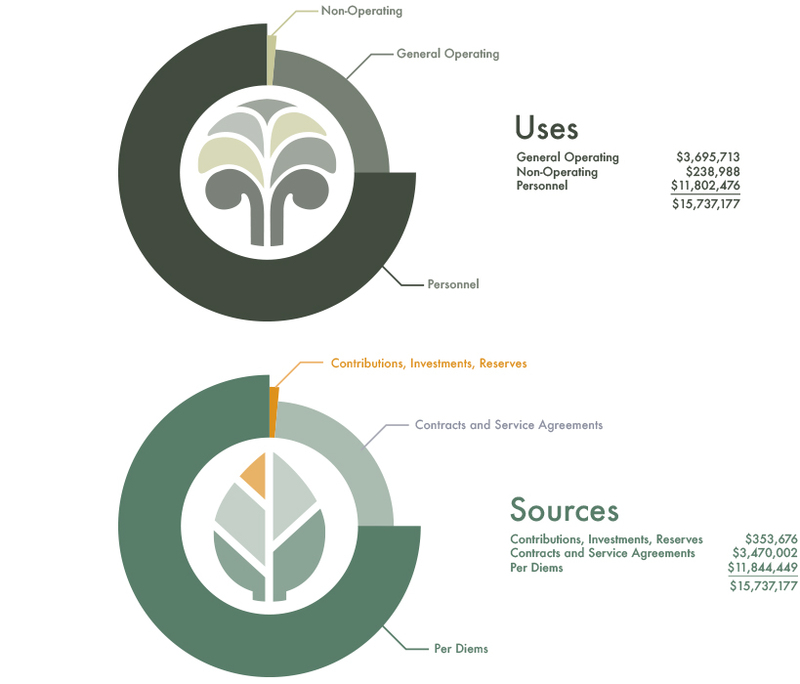 It is crucial that they tell their story of treatment and education in their annual report, so their clients, families, donors and other key stakeholders have the most accurate and up-to-date information about the agency. 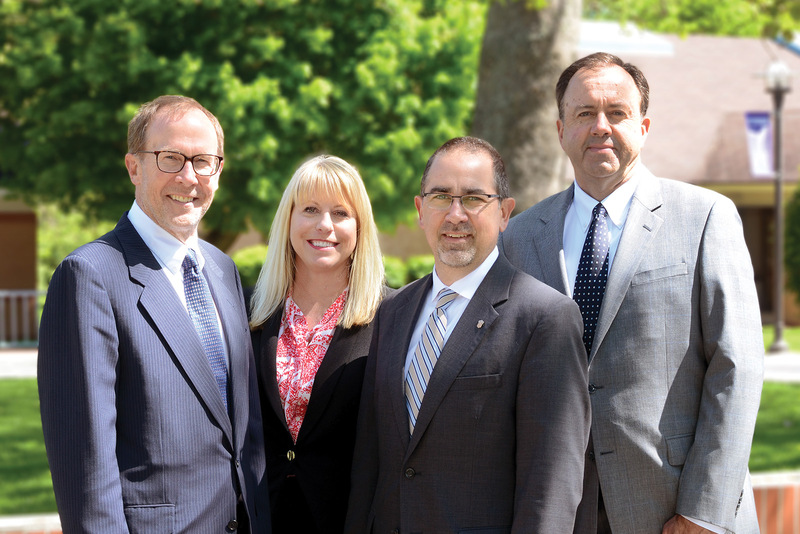 When we began discussing themes for the 2015 Annual Report, we couldn’t get away from the fact that the YOC not only transforms the lives of the children in their care, but the organization itself must adapt to meet the ever-changing needs of its residents.  We wanted to convey the true mission of the organization, which is to teach the residents the skills and techniques they would need to become successful members of their community. The end result is the promise of a better future for both the child and the community. 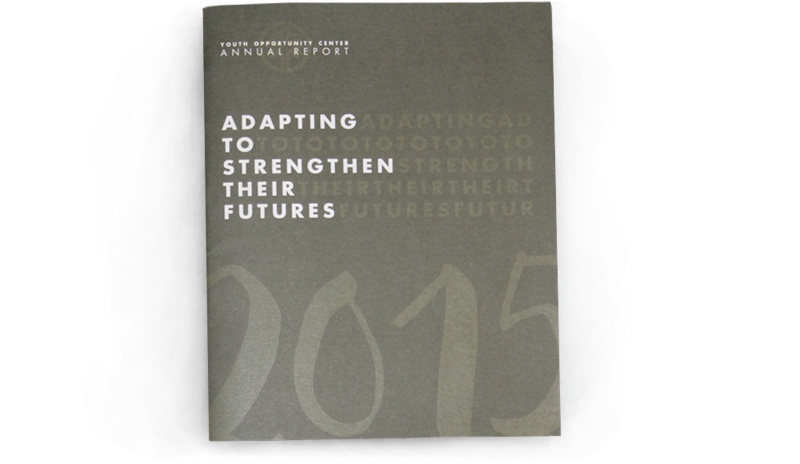 “Adapting to Strengthen their Futures” became a logical title for this year’s annual report. In addition to original photography used throughout the piece, we wanted to make sure the 2015 data was displayed in a way that was informative to readers and consistent with the YOC brand. By using colors and fonts from the organization’s brand guide, we were able to create simple illustrations that were easy to understand. View the entire report by clicking the photo above or by clicking here.